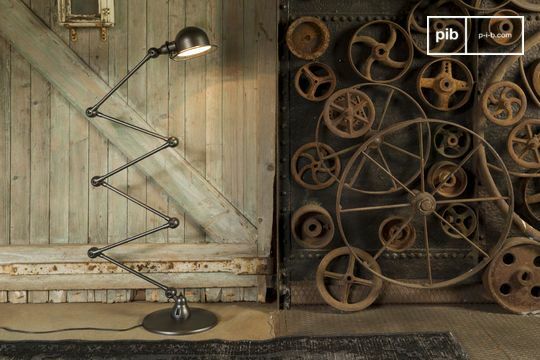 Whether you choose to put it in a bedroom or in a living room, the industrial floor lamps are, without a doubt, an interesting addition to your home. 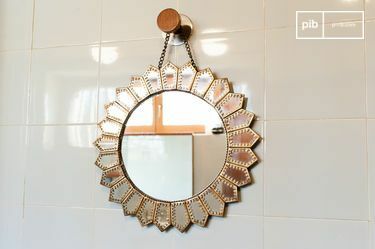 Joint mechanisms have imposed themselves as a necessity in vintage decoration. It is atypical, unique and versatile, and able to adapt well to industrial lounges, near a Chesterfield leather sofa or a club style armchair. 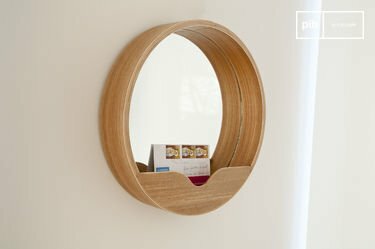 For example, a metal reading light can illuminate your vintage tv stand, not too far from an industrial sideboard, perhaps. 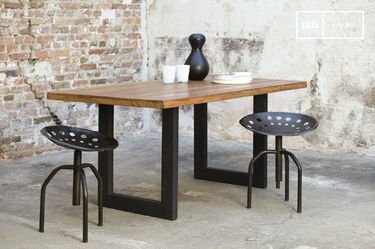 Its original style emphasises the aesthetics of your interior during evening events with friends and families. 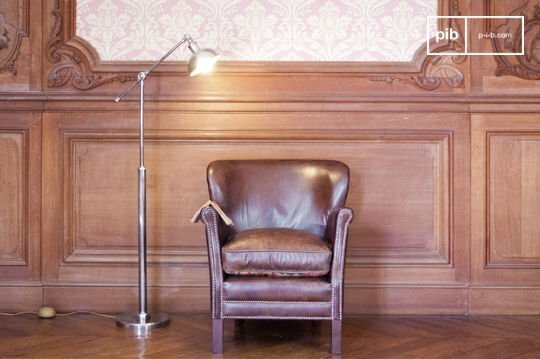 An industrial bookcase and a comfortable armchair create a relaxing space with undeniable style which would be complete one of the industrial floor lamps to illuminate your reading corner. 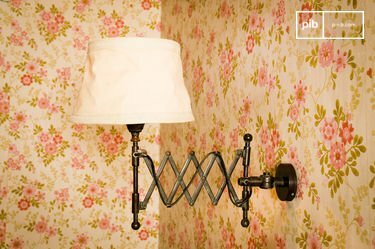 Even in the bedroom, it will blend easily in your interior to bring a more convincing, vintage look. It can become your best ally in the office, illuminating your entire workspace; wooden desk, chair along with other quirky desk accessories with a retro touch. 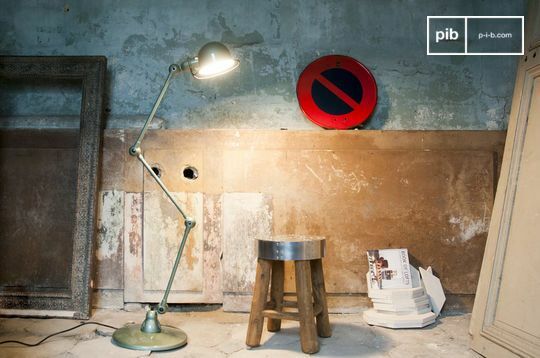 In this range, you can find the iconic Jieldé floor lamp. 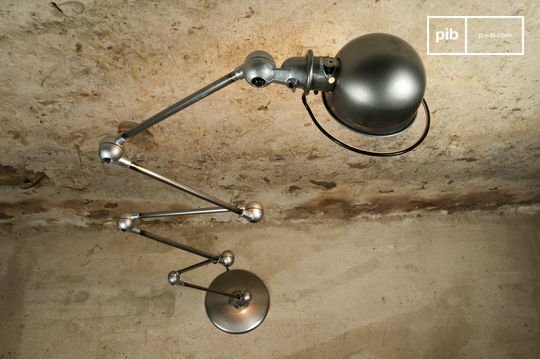 Our legendary industrial lighting fixtures have been manufactured in France for more than sixty years, guaranteeing unparalleled quality. Choose the finishes that are most appropriate for you - chiselled, matte, glossy. Furthermore, these highbrow, optimum quality industrial floor lamps appeal to designers due to their record durability and their uncharacteristic style, based on multiple joints.